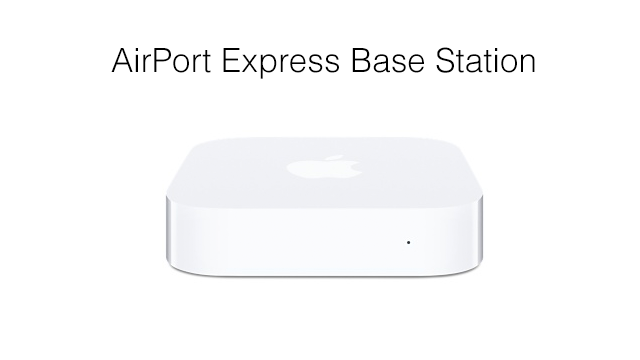 One of the new products shown at WWDC 2012 was an all new Airport Express. Since this new Airport Express has the sleek minimalism and now supports more than 10 connections at once, I thought it time to give it a try. I check out the New Airport Express and do a quick comparison with the Apple TV which it resembles. Let me know what you think in the comments below. 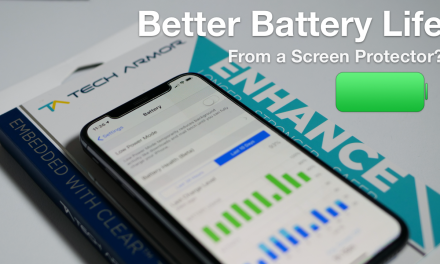 Better Battery Life from a Screen Protector and more? 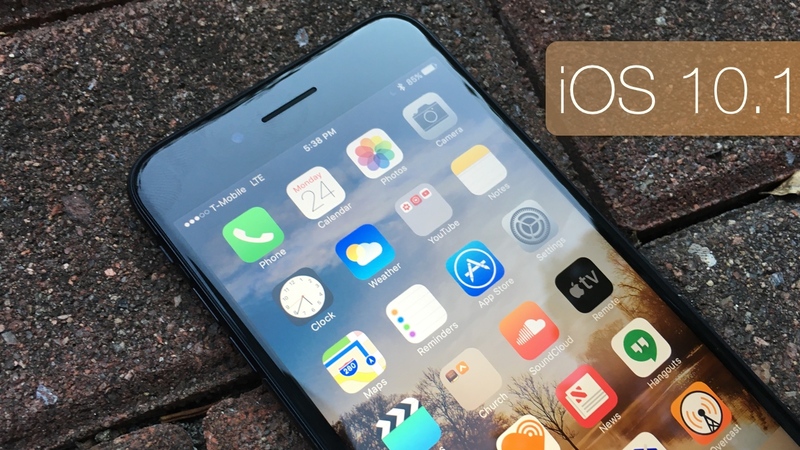 iOS 10.1 – What’s New? 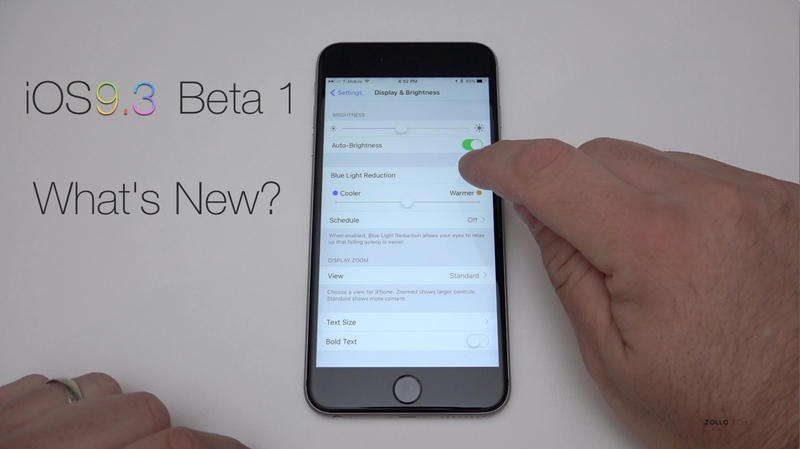 iOS 9.3 Beta 1 – What’s New? is there any improvement on signal coverage with the new one? i have the previous generation, while it’s working really well, i can’t get the signal outside my home in the garden.